Let's Blend™ for the Holidays! 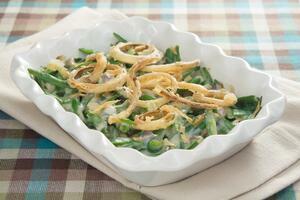 A healthier and tastier way to enjoy your favorite seasonal meat dishes. 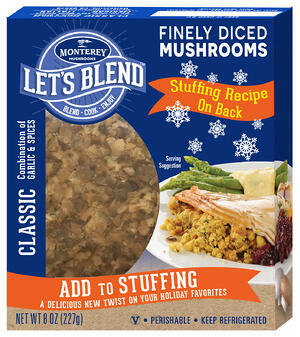 Let's Blend™ finely diced mushrooms have been pre-seasoned to make your holiday cooking experience that much easier. 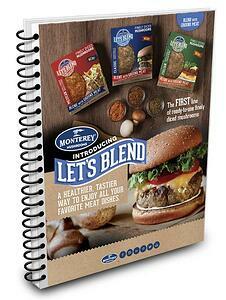 Let's Blend™ works well with ground beef, chicken, lamb, pork and turkey. Use these pre-chopped mushrooms to enhance or substitute meat for stuffing, chili, green bean casserole, meatballs, pasta sauce, and so many more holiday favorites! Available in three flavors: Classic, Mexican and Italian. 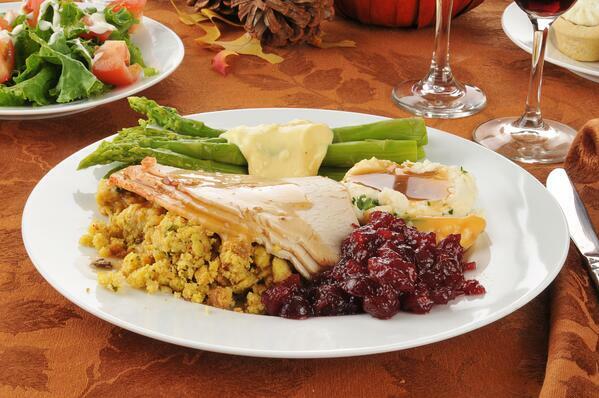 Healthier options: when used in traditional meat dishes, Let's Blend™ reduces amount of calories, fat and cholesterol. 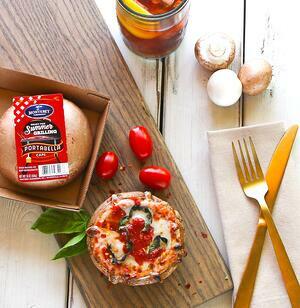 Time-saving: pre-chopped and seasoned mushrooms are ready to blend. Better flavor: enhances meat for juicier, tastier flavor. 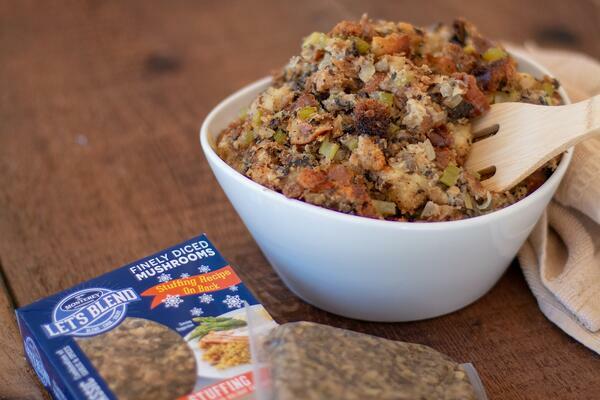 Try Let's Blend in your Holiday recipes! 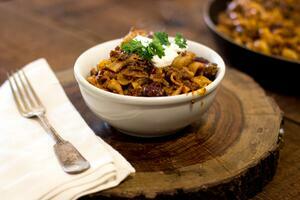 Check out our versatile mushroom recipes. 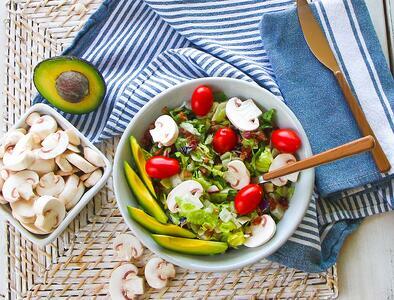 Mushrooms are low in calories, fat-free, cholesterol-free and very low in sodium, yet they provide important nutrients, including selenium, potassium, riboflavin, niacin, and Vitamin D.Visit our Nutrition section to discover some of nature's hidden treasures found in mushrooms.